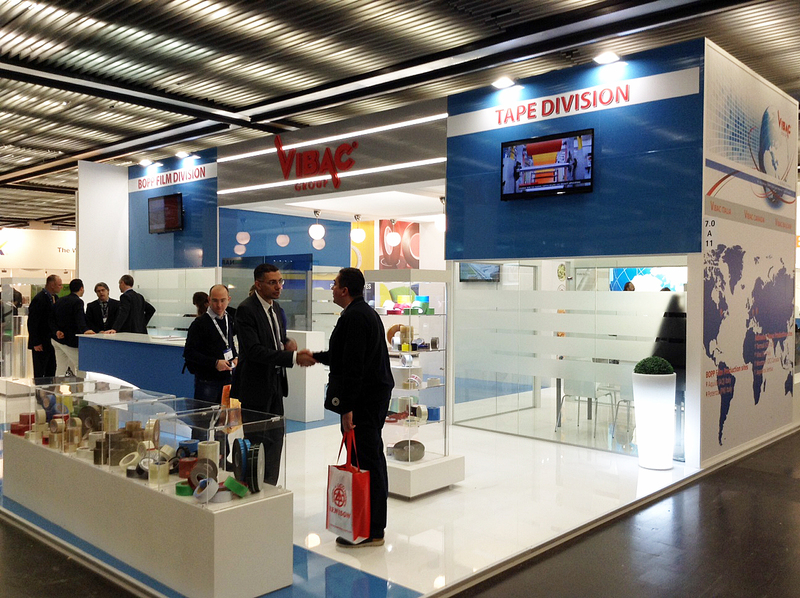 A real successful of visitor for Vibac at Interpack, Düsseldorf in Germany, the international fair that hosts about 175,000 visitors and 2,700 exhibitors from around 60 countries each year, Vibac Group Spa was one of these , exhibiting its products from 4 to 10 May 2017. As a sector leader, it is our pride and pride to attend such events to give a strong message to our market and establish business relationships with companies from all over the world. 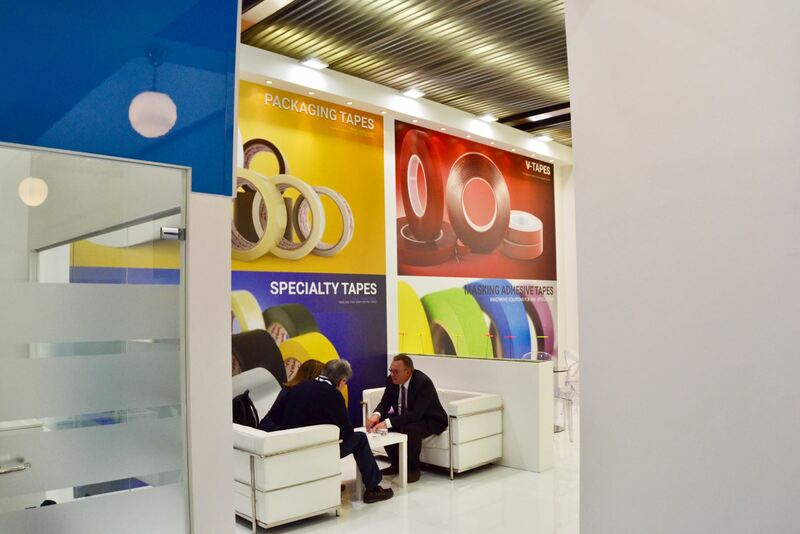 The recent interpack edition has confirmed Vibac as a solid, expanding international group, ready to take on the challenges of the future by offering a wide range of comprehensive and updated products from BOPP Film to Adhesive tapes. The presence of Vibac at Interpack has left its mark, lots of commercial contacts have been collected thanks to the valuable work of our team that has faced numerous visitors and responded to all requests for information and advice. See you in May 2020.